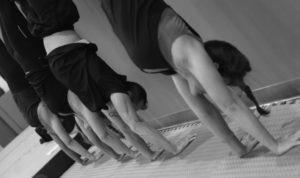 This 50 minute Adult Gymnastics class is designed for ages 18 and older. 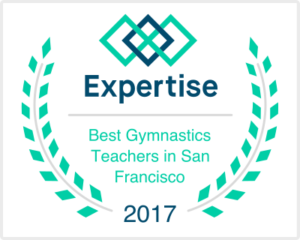 This is a beginning to advanced level class for those who want to learn fundamental gymnastics skills, improve flexibility and enhance strength. The class is appropriate for those with zero experience or those wanting to get back into the sport. Attend as many classes as you'd like in a month for a flat monthly fee! Drop-in classes are available. Call for availability.